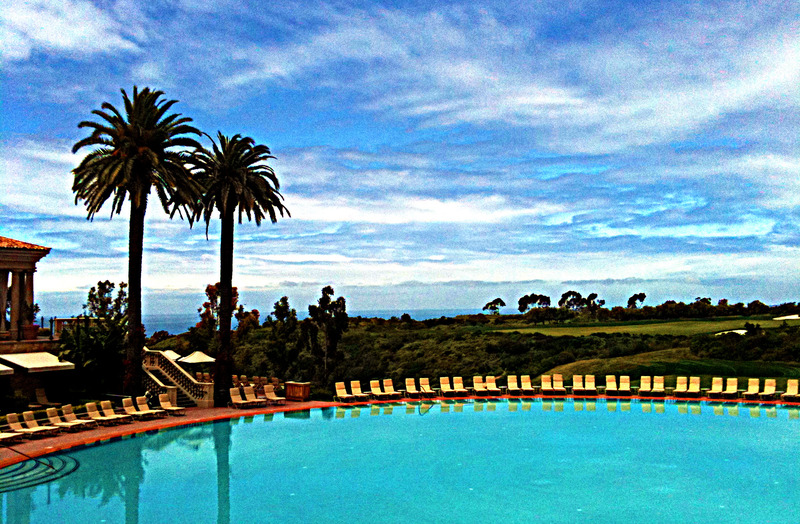 Pelican Hill Resort- A Trip to Remember! The gorgeous resort just near the coast is what you expect to spend few days far from the noisy and dusty city. Undoubtedly, the location of the resort offers you the immaculate atmosphere to breathe the beauty of the surroundings. It is only the first time that I have been here and nevertheless looking forward to coming again, soon. But before that, let me elucidate about the Pelican hill resort and make a quick review of the place. Pelican hill resort is a sparkling ultra luxurious resort situated near the coast and spread in a huge 5 acres area. The resort has 2 golf courses, 4 restaurants, a full-service spa, free wi-fi in a public area, 4 lounges, and 2 coffee bars. I found this place perfect to relax and enjoy. You can go and watch the sun go down in the evening and take a walk at the beach or soak in the sun in the early morning. Whatever you choose, I am sure it’s just worth it. The resort has around 332 bungalows, villas and all of which are absolutely well-equipped and beautiful. The rooms have large, beautifully done clean bathroom, fireplace, kitchen and round the clock services. The garden, pools, clean air and the whole setting is going to mesmerize you. Whether you are a loner, couple, family with kids or with an extended family and friends, I am sure the place is going to accommodate you and make you feel comfortable and happy. Undoubtedly this place is highly recommended for the lovely view of the ocean, the fresh air. The 5 star rooms, friendly services and yummy food will not make you feel homesick. Book your room well in advance to avoid disappointment. El Camino- The Historical Route! The Great Smoky Mountains – Home To The Diversified Nature! Where Should I Stay in Havana? Early Days of Indian Migrants in PEI.